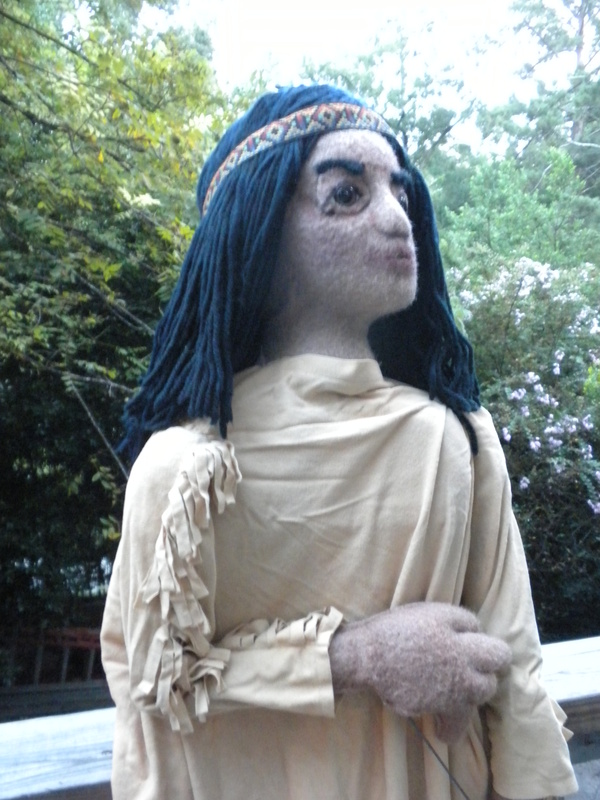 Cherokee Tales will be at 10:30 am in the Hapeville Train Depot. FREE! Recommended for ages 3-10. The 17th Annual Rubber Duck Derby benefits the Boys & Girls Clubs of Hall County. We will be at this event all day! Come by our tent to see a puppet demonstration, try out a puppet, or make a paper bag puppet. You won’t want to miss the race! Watch 20,000 rubber ducks race to the finish to win great prizes for their adoptive parents – including YOU, if you choose. Piccadilly Puppets is proud to support this event. 10:00am-4:00pm at Clark’s Bridge Park. FREE! 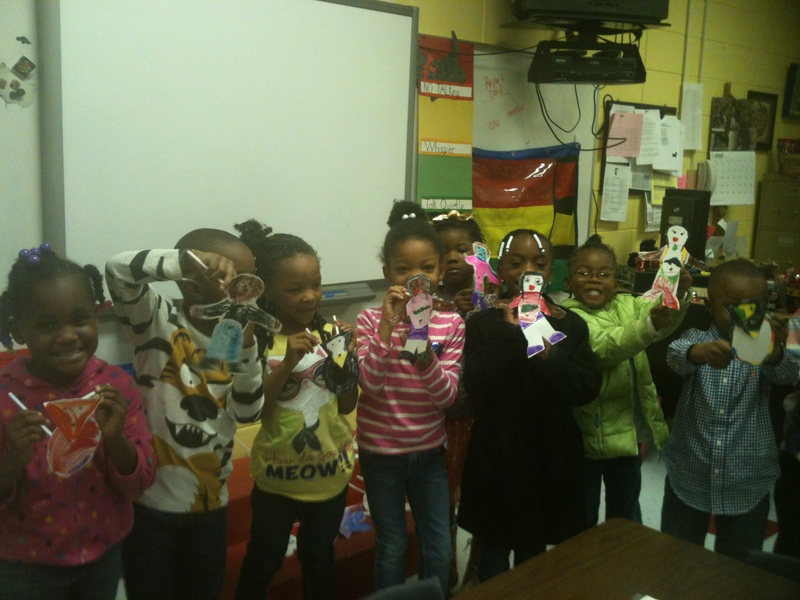 Piccadilly Puppets participates in Ga Gives Day on November 13! Georgia Gives Day is an unprecedented opportunity for people across the state to come together and support the nonprofits of Georgia. Please give to us on November 13! On November 13th, our community will come together for a special 24-hour online giving event called GA Gives Day and we need YOU to join us! Piccadilly Puppets hopes to raise $2000 in 24 hours to help us produce a new show (and keep the lights on at the same time). This is YOUR chance to make a real difference, right here in our community. Of course, you don’t HAVE to donate to Piccadilly Puppets. There are hundreds of other wonderful organizations taking part, too. The site is actually up & running all year long, so it doesn’t have to be done on Wednesday.